Mountain climbers and duffers alike are drawn to the new Bradford Washburn American Mountaineering Museum, named for a passionate climber, photographer and mountain cartographer. 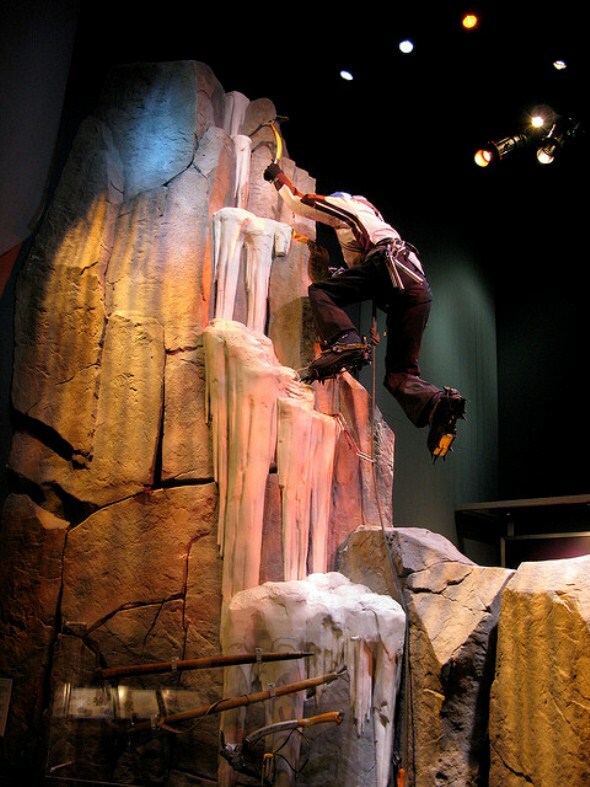 The museum is the only one in the country devoted to educating and inspiring visitors to appreciate and preserve mountaineering and mountains. It is co-sponsored by the National Geographic Society, Colorado Mountain Club and American Alpine Club.